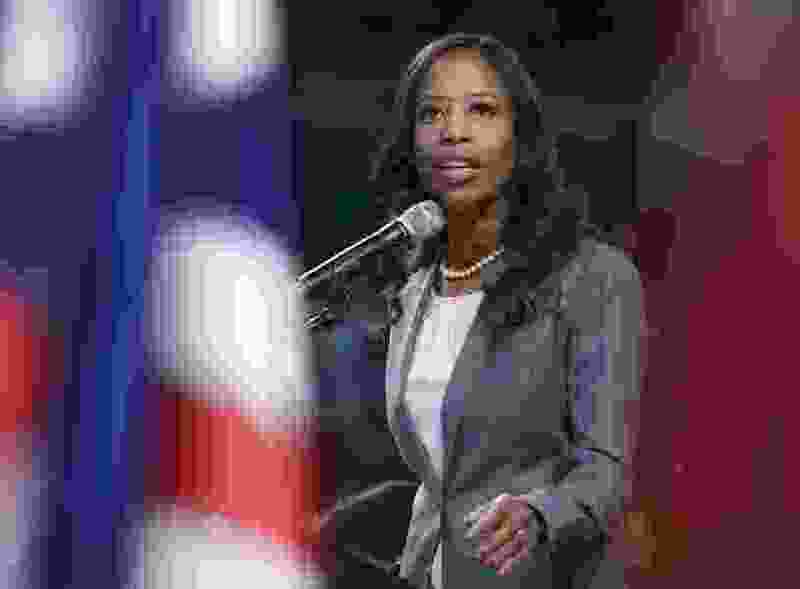 Letter: Why are taxpayers financing Mia Love’s campaign mailers? What's that all about when she has a huge campaign chest? It gives one pause for thought. What's left in the cookie jar?